Research unit validates upgraded models in second funding period. In a further step, the research unit led by Professor Ulrich Achatz of the Department of Atmospheric and Environmental Sciences at Goethe University Frankfurt has used these findings to improve parameterizations, which serve to describe the influence of gravity waves, in weather and climate models with typically coarser resolution. They have refined the weather and climate model ICON used by Germany’s National Meteorological Service (DWD) and the Max Planck Institute for Meteorology. The new model, UA-ICON, allows more precise predictions for the upper atmosphere and can be operated with different resolutions, so that gravity waves can either be simulated in it for test purposes or must be parameterized in the operational mode. The advanced parameterizations are now being integrated in this model and tested in the second funding period. The project will also focus on impacts on weather prediction and climate modelling. 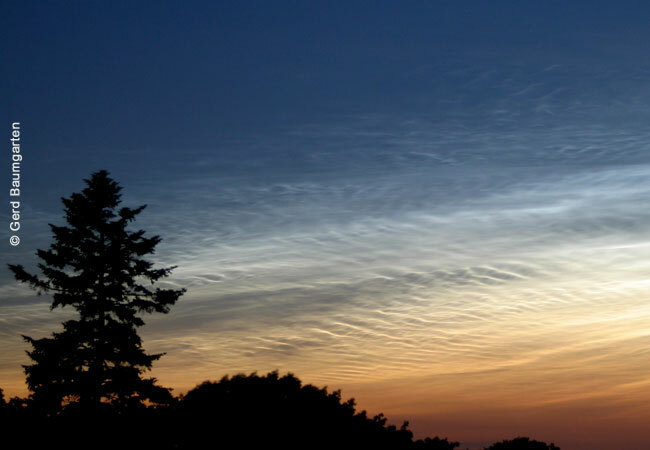 An important aspect in this context is a better description of the interaction between gravity waves and ice clouds (cirrus), undertaken in cooperation with the University of Mainz. It could well be that this plays an important role for the climate. Further information: Professor Ulrich Achatz, Department of Atmospheric and Environmental Sciences, Faculty of Geosciences and Geography, Riedberg Campus, Tel. : +49(0)69-798-40243, achatz@iau.uni-frankfurt.de.